Today’s guest post is written by Kaitlin Staples, Children’s Minister at Istrouma Baptist Church in Baton Rouge, Louisiana. 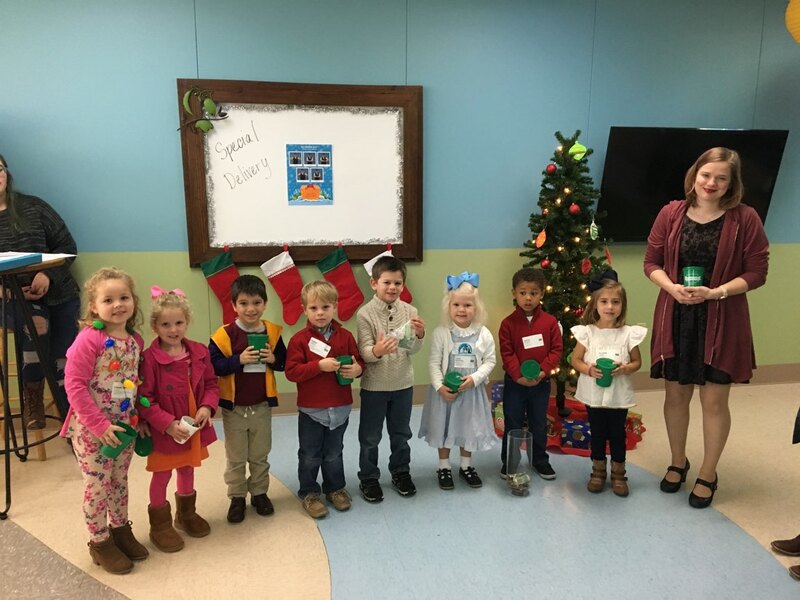 Our friends at Istrouma have been incredible advocates for the children in the academies through their Give Christmas efforts. This year, Kaitlin engaged the children of Istrouma with Give Christmas in a new way! 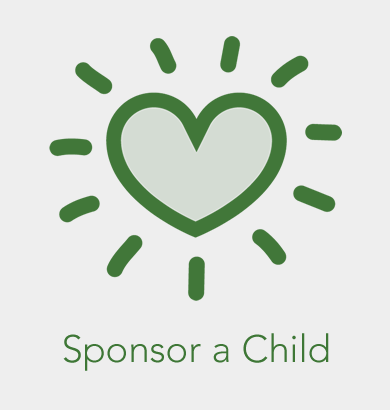 Join us in being inspired by the generous hearts of these children in Baton Rouge for the children in La Limonada. I first fell in love with Guatemala and the people of La Limonada in January 2016 on a Service Learning trip with Istrouma Baptist Church. It was on that trip that I first visited the academies and began to understand the crucial role that they play in the community. That was also the trip where I met Gwendolyn, my sponsored child. We spent most of our week in the academies passing out new shoes to each child who had attended school the previous year. But those shoes were so much more than just shoes to the kids whose feet I had the privilege to put them on. The shoes meant someone cared, and for many of them, they provided opportunities that they might not otherwise have. These shoes were made possible because of Give Christmas donations. Give Christmas is a big deal to me because that trip allowed me to see, first hand, the impact that it is making the lives of the people in La Limonada. When you give, you give not just to put shoes on children’s feet and food in their bellies. You give to provide them with a safe place, an education, and teachers to love them and show them the love of Christ. You give to provide hope in a place where there are too many reasons to feel hopeless. 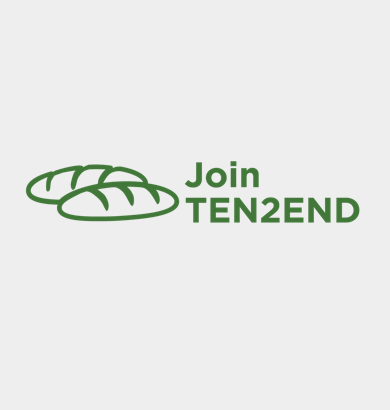 We’ve had all of that in mind this month, as our theme in children’s ministry is generosity. We spent lots of time talking about what God’s Word says about why and how we should give to others. Our kids learned that it is not always about the most money or the most stuff, but always about the heart behind your giving. I knew that the Give Christmas campaign was the perfect opportunity to engage and mobilize our kids to put into practice what they were learning on Sunday morning and to learn to give generously! 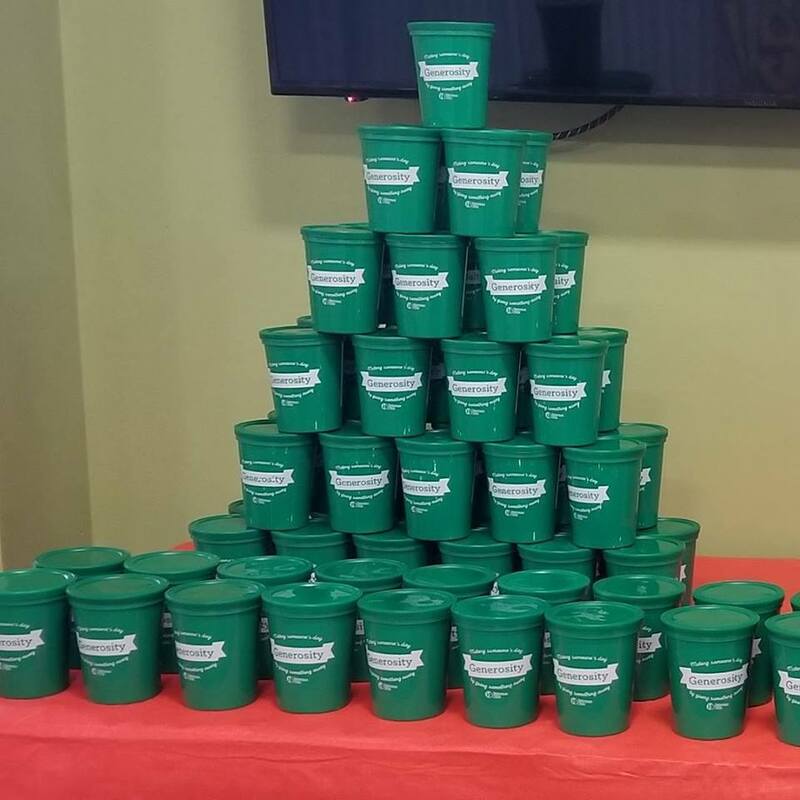 So that is exactly what we did – we gave each child a plastic cup and challenged them to fill their cups with change. 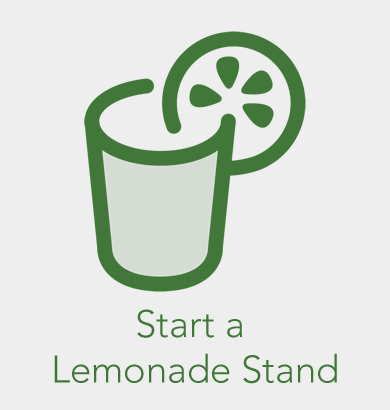 We also gave them a few ideas for raising money, basic instructions, and three weeks to fill their cups! 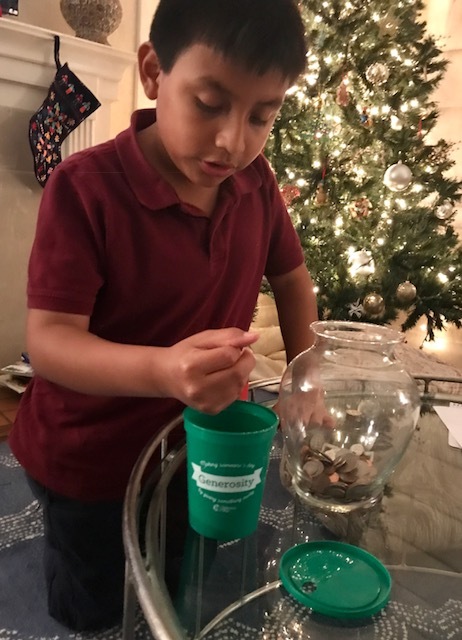 When asked to fill their cups with spare change and challenged to find creative ways to earn extra money, our kids rose to the challenge! They worked hard to fill their cups and then they gave what they earned selflessly and enthusiastically. They were all eager to tell me the ways they had earned their money or how much they had collected in their cups. One little boy emptied his piggy bank that he has traditionally saved for his vacation spending money. Another fifth-grader voluntarily scrubbed the floors in her house so she could add a few dollars to her cup. There was even a fourth grader who took donations at a family birthday celebration. Those are just a few of the ways that they chose to give – all a little different, but all bold and selfless! She had nothing, yet she was willing to give everything! Just like the widow, our kids do not have a ton to offer financially, but there is so much that we can learn from the spirit in which they give. 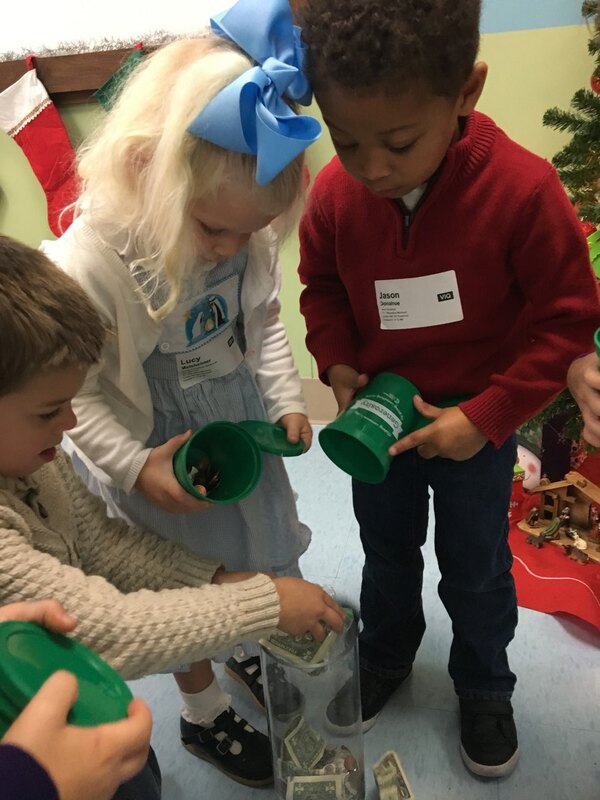 Our Istrouma KIDZ raised over $1000 by filling their cups! Mostly dollar bills, quarters and lots of pennies – each one small in monetary value, but together HUGE and impactful! 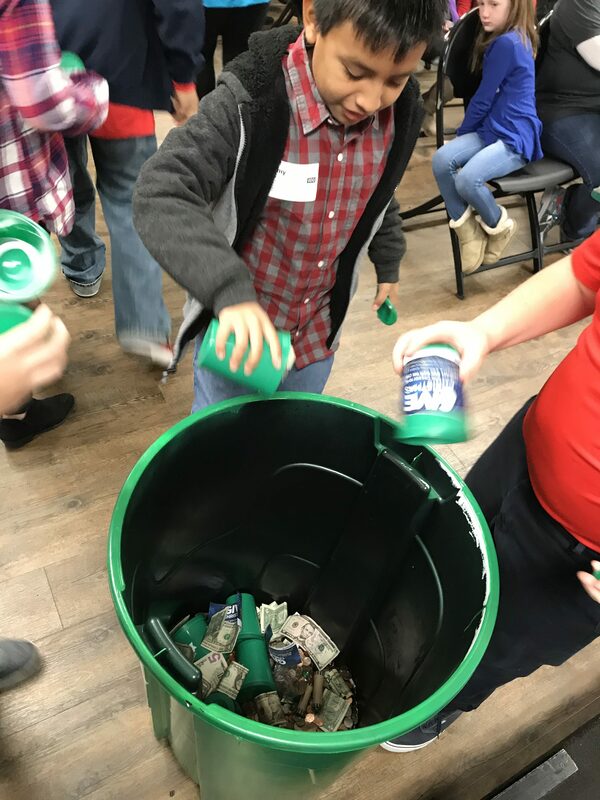 In December our kids learned the definition of generosity as “making someone’s day, but giving something away.” Our hope and our prayer is that someone in La Limonada can have their day made and their life forever changed because a child in Baton Rouge was obedient and gave generously!